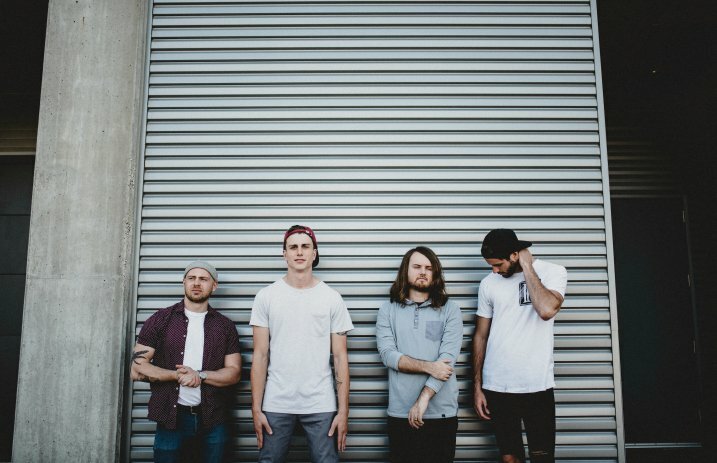 Fit For A King have announced a string of U.S. headlining gigs, and we're beyond stoked. Check out the cities and dates below. Joining the band for their epic summer headlining tour will be Like Moths To Flames and Currents. The first round of shows will kick off July 18 in Austin, Texas, and it wraps up Aug. 14 in Jacksonville, Florida. For those who want a more memorable experience, the band are offering two different VIP packages. The first includes a meet-and-greet with the band, in addition to a ticket to the show and a few other merch items. The second package includes a meet-and-greet with the band, a ticket to the show, a few merch items and side stage viewing of the show. VIP tickets are available now, and you can get yours by going here. General Admission tickets for the show go on sale this Wednesday, May 23. FFAK's most recent album, Deathgrip, came out late last year on Solid State Records. The release, the band's fourth full-length, hit No. 71 on the Billboard 200 chart for the week of Oct. 29, 2016. 07/21 – Oklahoma City, OK @ 89th st.